 Bay Country offers cameras for every application! 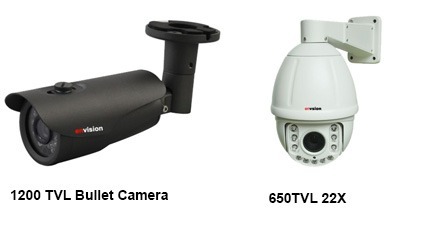 We use low-light LED, weather proof, Vandal proof, hidden, and vari-focal type cameras depending on your need. 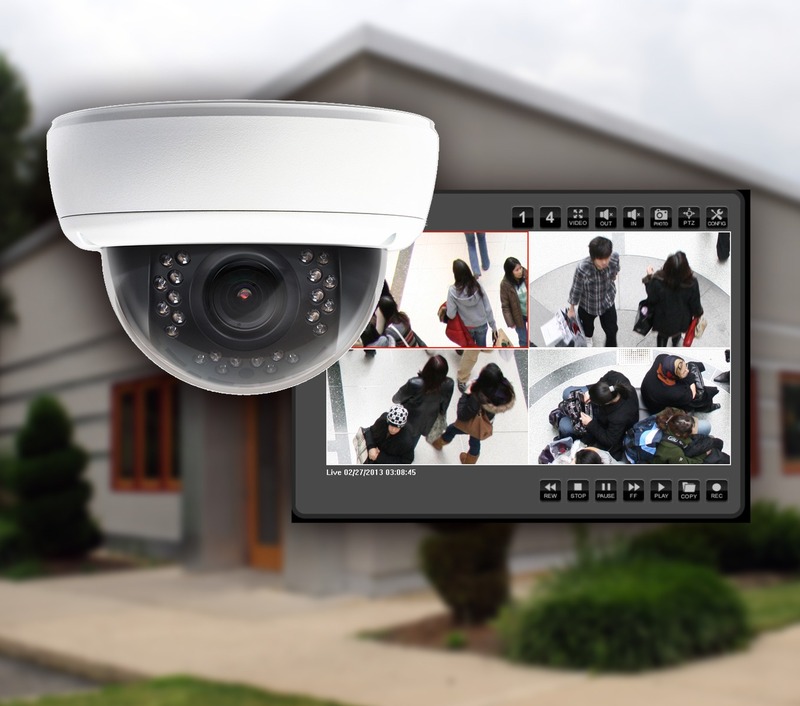 We can install your cameras indoors, outdoors and wherever you require video security. Bay Country Security offers the newest DVR and Remote Monitoring Technology. DVR’s give you the ability to easily view what’s been recorded without disrupting current recording. DVR technology also gives you the ability to make CD ROMs or DVD disc’s to view at a later time or save. Remote Accessible DVR’s give the home or business owner the ability to remotely view their system from another computer anywhere as long as there is an Internet connection. View your home or business while on the road from your laptop and see what is going on. We have a selection that will fit your home or business, and that will provide the security level you want while maintaining the look and feel you require. It’s 18 years later and our world has changed drastically. The feeling of hopeful uncertainty is at the core of our consciousness as our thoughts are shadowed by the economic challenges of our current times, yet VITEK is still here… growing and committed to our relationships. 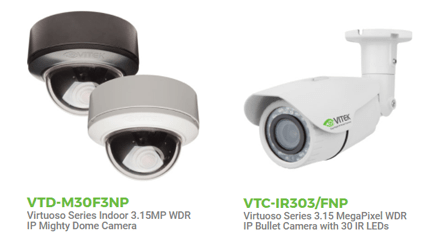 As we continue developing and manufacturing video surveillance products that surpass the expectations of the consumer at a value that is unequalled you can rest assured that concept will never change. Our commitment to our customers to go above and beyond their expectations with every opportunity. These relationships forged over many years are our most cherished asset and we will never forget those who have been supportive of us and those whom we’ve been able to support over time. Envision quality management system has gone through continual improvement process since 2002 and has been well documented and passed on to the new employees through the induction programs and self-learning portals. Envision is committed to continuous improvement of established processes and overall performance using the tool of Total Quality Management (TQM) and through on-going training of staff with measurable quality objectives. 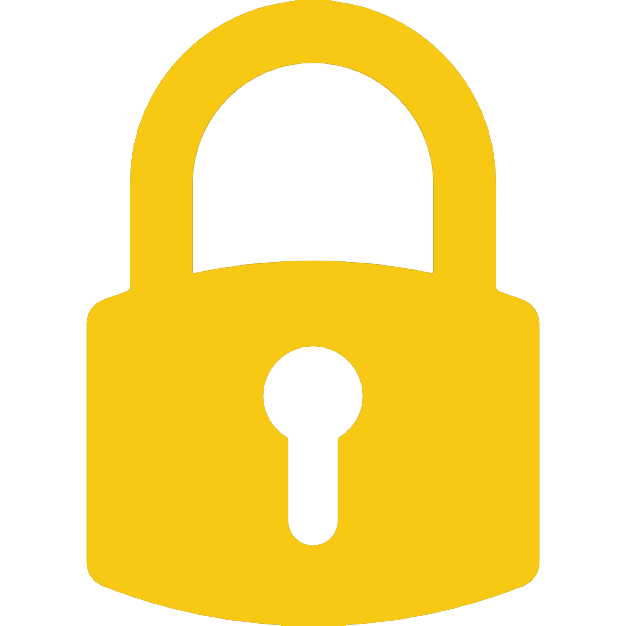 Envision is committed to safeguarding all customers, staff and assets against acts of unlawful interference through continuous review, training and education. To implement international and all other established industry standards and practices so as to ensure a safe and secure environment to facilitate business growth.